Don is a remarkable human being who strives to provide healing to individuals through further discovery & understanding of themselves. Don’s experiences with the non-physical world have been many and varied. He is highly noted as a full channel psychic, auric reader, mystic, and a renowned Akashic reader. It is important to note that Don is legally 95% blind and therefore please be courteous of his service dog, Captain. During conversations & readings, it is often Don facilitates deep soul level healing for individuals. Don also enjoys facilitating card readings, tea readings, coffee readings, in conjunction with his many gifts. 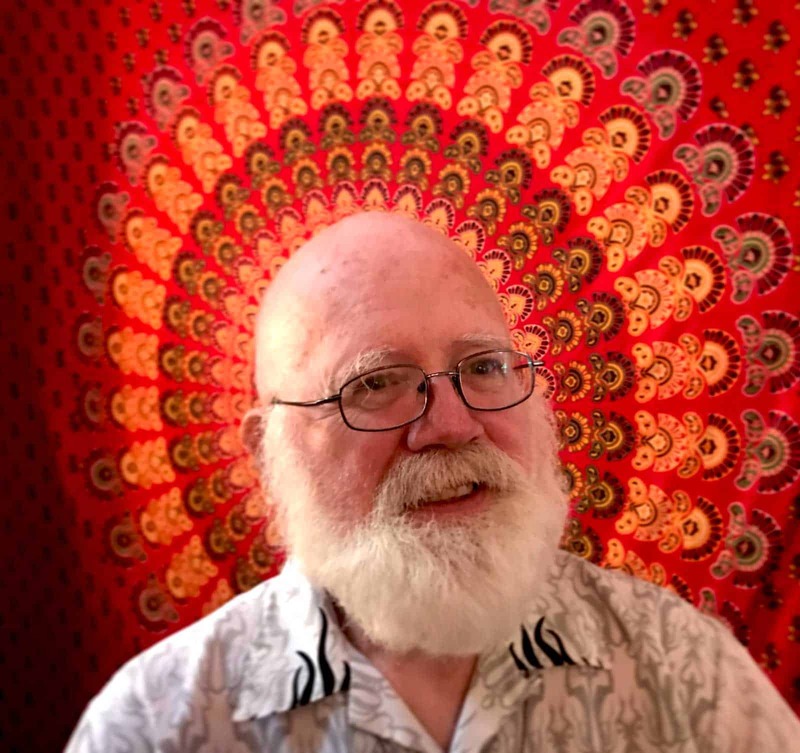 Don began to discover and study his profound gifts at the age of 4 and since then has received many teachings, formal & informal, in the various forms of craftwork. Private sessions are available by appointment via email.